The MO1 is designed around the increasing demands of the larger offshore wind farm and their yearly service operators, with an overall length of 25.2m, beam of 9.5m and powered by Caterpillar C32 engines enabling a speed of 30kts the MO1 is truly multipurpose, being able to load and unload cargo un-assisted. 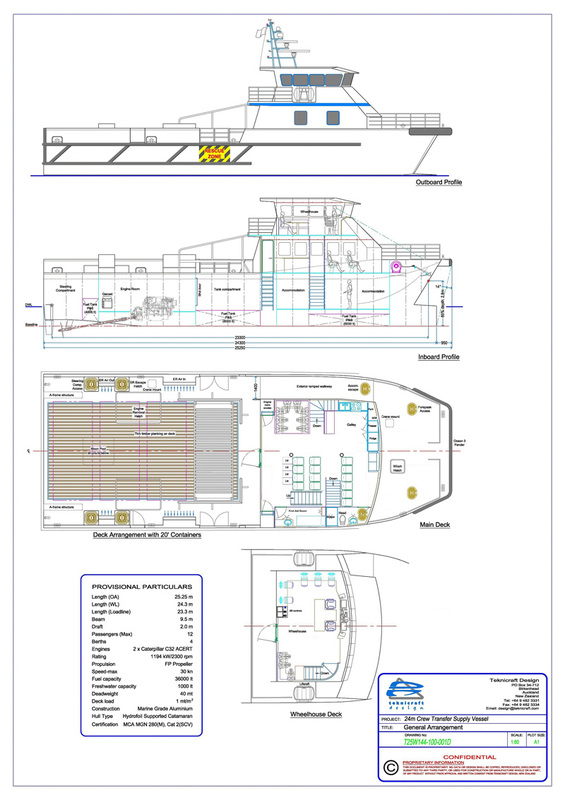 With retro fit internal saloon and external equipment these vessels can be tailored to suit any client’s requirements, please feel free to contact us. 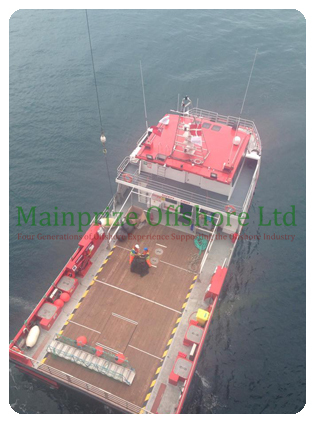 Transfer up to 34,000L of fuel to mono pile, sub stations, other WFSV, construction vessels. 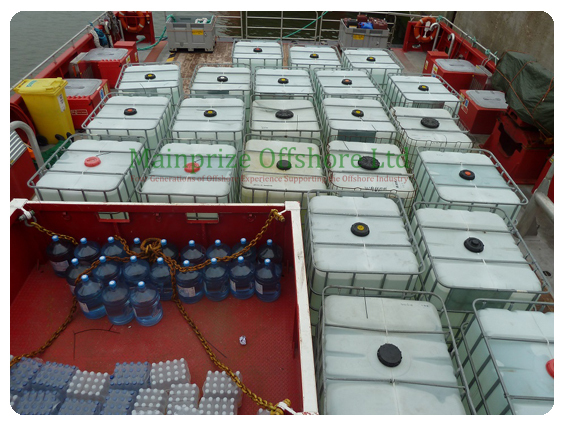 Aft cargo area enabling 2 x 40ft containers, 4 x 20ft containers or 12 x 6ft containers.